Guest Blog from Joseph Michelli, author of Driven to Delight. When it comes to innovation, marketing genius, and overall brand strength, few companies compare to Mercedes-Benz. 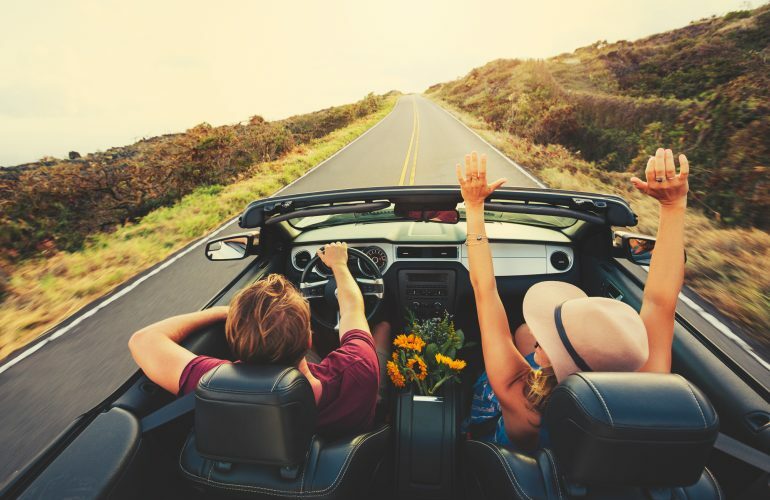 HOWEVER, in 2011, prospective Mercedes-Benz buyers and vehicle owners were all too frequently having dealership experiences that were in need of overhaul! Most world-class customer experience brands (Zappos, The Ritz-Carlton Hotel Company, Starbucks, etc.) started with service excellence at their core. Mercedes-Benz, however, was built on exceptional products. In the United States in 2011, there was a shift in priorities by a new leadership team. These leaders set a course to not only be the best customer experience provider in the automotive sector but also to deliver the best customer experience globally. Through consistent efforts since 2011, Mercedes-Benz has improved their performance among luxury automotive brands on the J.D. Power Sales Satisfaction Index (SSI) moving to 1st place, while also achieving back-to-back victories in the automotive sector on the American Customer Satisfaction Index (ACSI). On the ACSI, Mercedes-Benz achieves scores which are consistent with those attained by brands who are perennially viewed as customer experience leaders. Rather than listing other forms of recognition for the Mercedes-Benz USA (MBUSA) customer experience transformation, lets look at how MBUSA leaders moved people, processes, and technology in customer-centric ways at corporate headquarters and across their 370 plus dealer partner network. 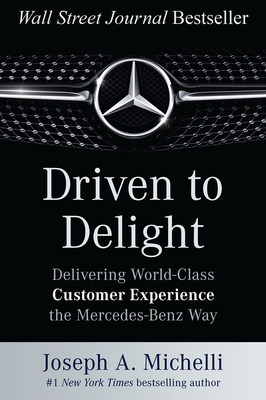 Mercedes-Benz USA leaders refer to their customer experience transformation agenda as “Driven to Delight” which happens to also be the title of my book detailing specifics on how businesses of all sizes can benefit from the Mercedes-Benz approach to experience excellence. Mercedes-Benz, with its extraordinary products and marketing resources, felt the need to improve the experience of its customers. Isn’t it time for you to do the same? Today, product excellence and even consistent service is not enough to secure loyalty. Customers, instead, want companies that are Driven to Delight!